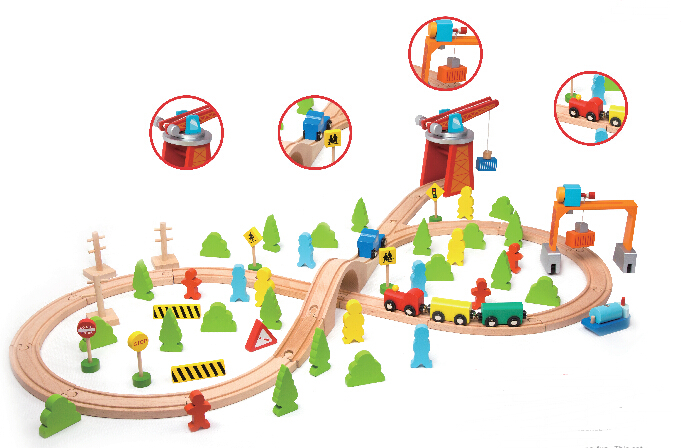 This 75-piece train set includes a variety of accessories, rotating crane and a tower crane. 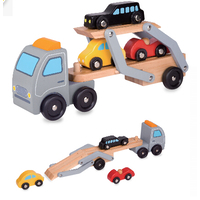 Children will have fun moving the cargo from the port, through the busy towns and into the city. 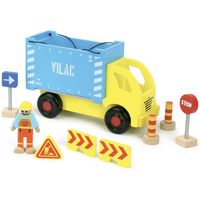 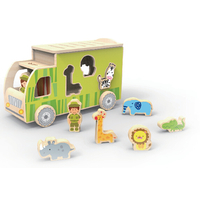 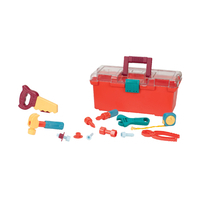 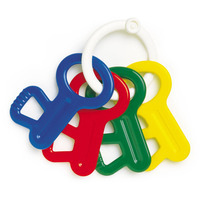 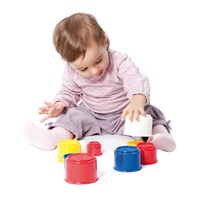 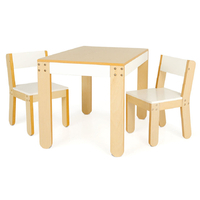 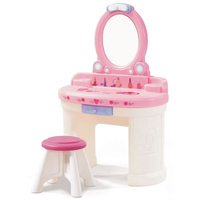 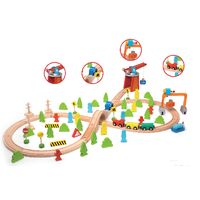 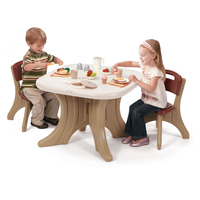 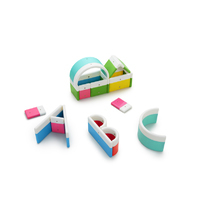 This set helps children to develop their coordination and problem-solving skills as they move their train through the imaginary world of commerce.